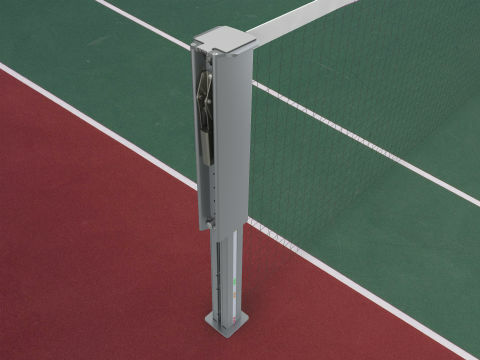 Ordinary tennis net posts have a stationary height which makes the development of young players unnecessarily difficult. 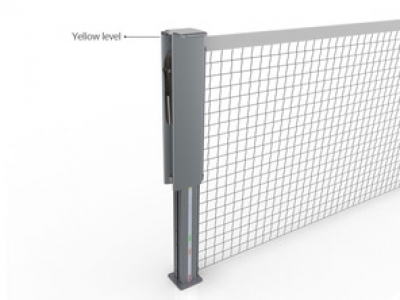 SmartNet® solves this problem by easily allowing the players to adjust the height of the net to suit the players. SmartNet® Net Posts fit both in round and square sleeves. 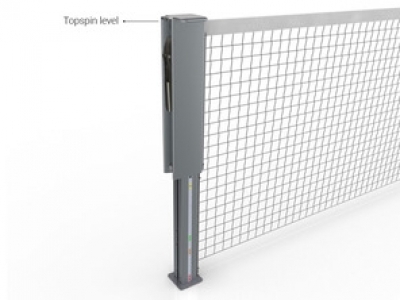 SmartNet® is height adjustable to 5 different levels! Black, one level above yellow for extra height and extra topspin. The net could be raised up to 20 cm (7,8 inches) above ordinary yellow net height. 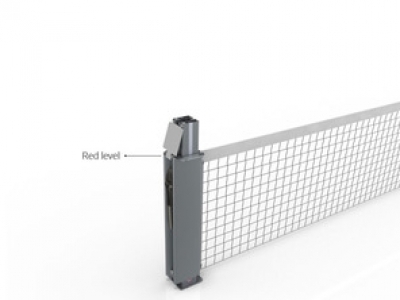 SmartNet® – a new invention in tennis! 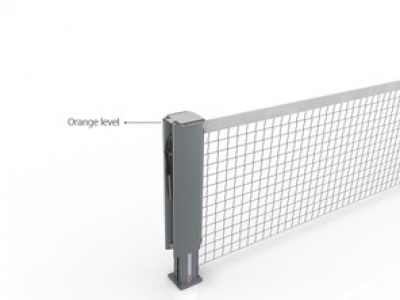 Tennis manufacturers and tennis organizations around the world have for long time made it easier for starter players, but the tennis net has been the same. 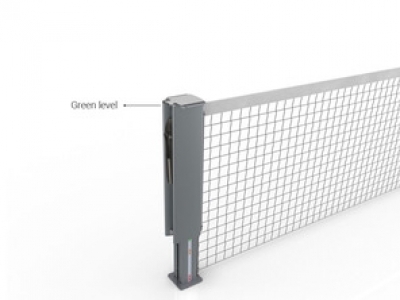 Now Stonesnet AB introduces SmartNet® to the world of tennis.